Charles Porter G.. A Theological Education by Extension workbook. 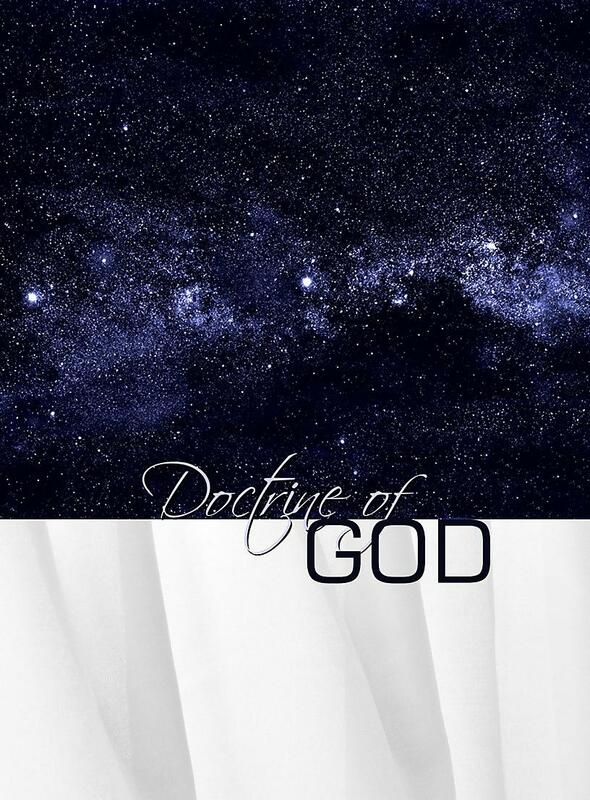 Contains an introduction to systematic theology and what the Bible says about the person and works of God. 36 lessons.